If you have an intense feeling of having a nice football game with Ronaldo, but desperation results into further longing, then, Football games online let you to enjoy and play the soccer the way you like to kick it. And, there is hardly any barrier to your gaming enthusiasm, irrespective, of your age whether you lies as old as well as young specialy for online sports games. With free online football games offered online, you are just not get yourself having warm up dress of your choice and opinion of your favorite club but in a play soccer games online get chance to improve your creativity and ties in the game. While enjoying a countless number of football games online you become much more creative while enjoying a great number of countless features and activities. The football games online merely are not games for football fans they are even now often are played as a strategy games as well too. In some elaborate football games you will found and grossly involved in training schedules of players, singing roles as well as actively involved into the management roles. Now- a-days free football games are entirely different from what it used to be a decade back. 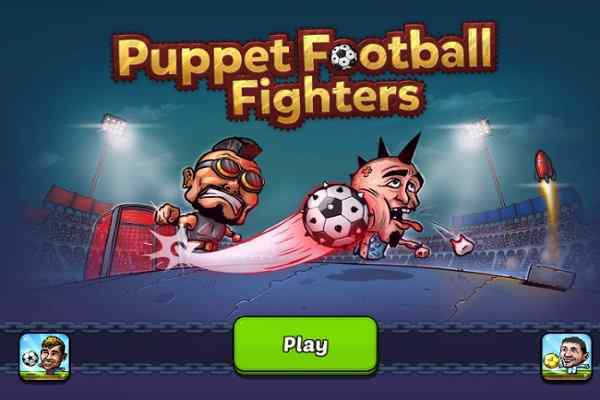 Some of the popular football games offered online include Super Soccer Noggins, Football Headz Cup, Penalty Shooting, Euro Soccer Forever, Foot Chinko, Foot Chinko: Euro 2016, Puppet Soccer Champions, Soccer World Cup 2010, Penalty Shootout 2012 and MiniSoccer.